Love this book! 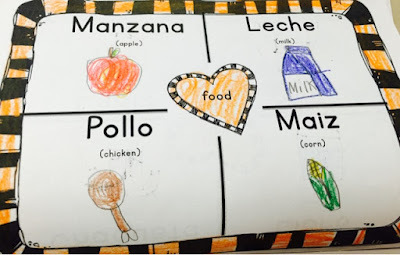 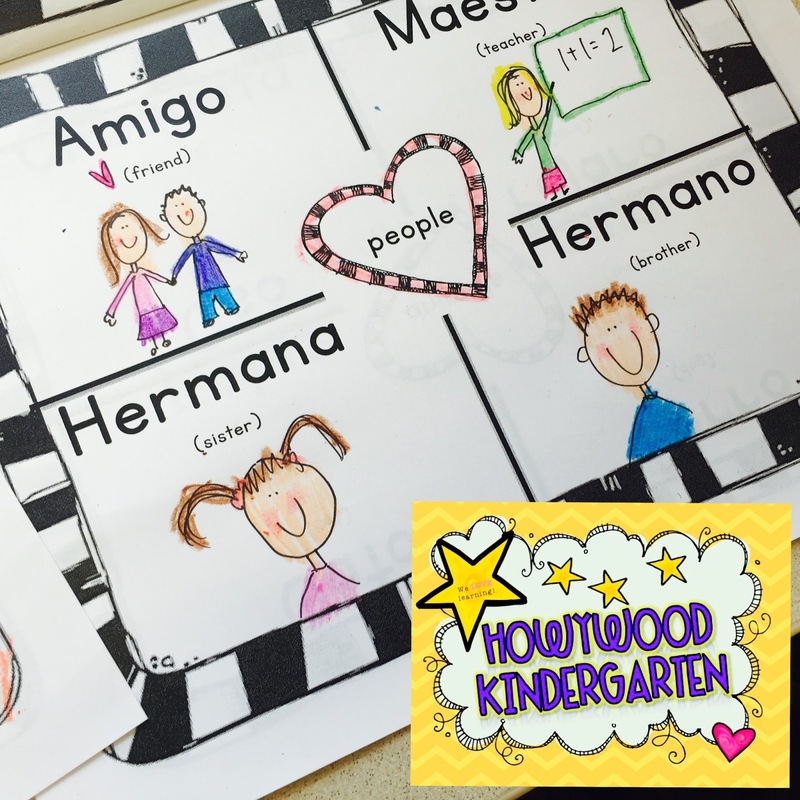 We usually use it with a Spanish story in our language arts curriculum but it's also perfect for Cinco de Mayo! Find all these pages and more: HERE! 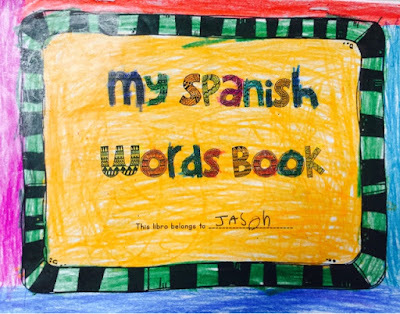 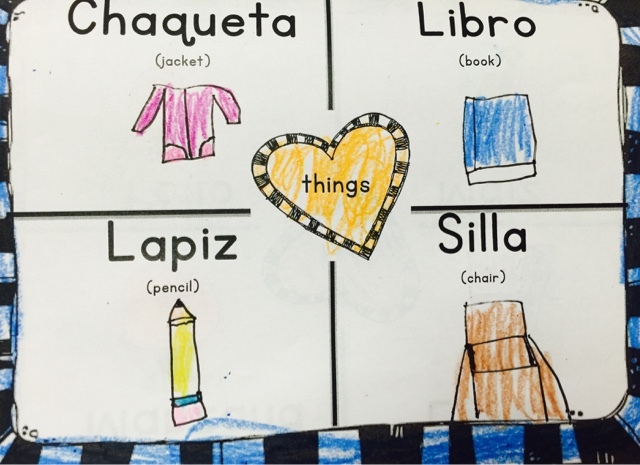 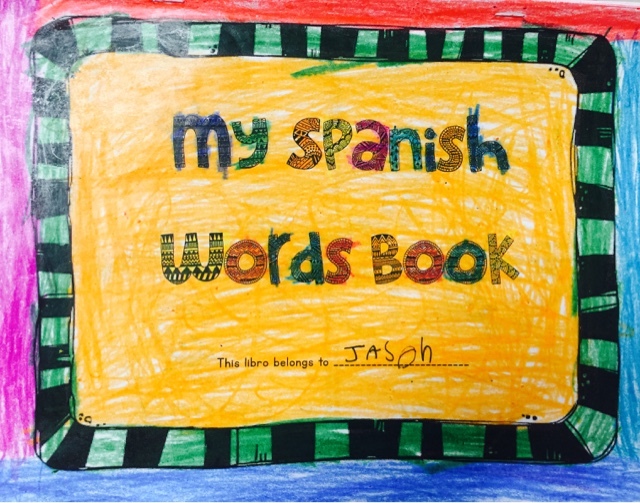 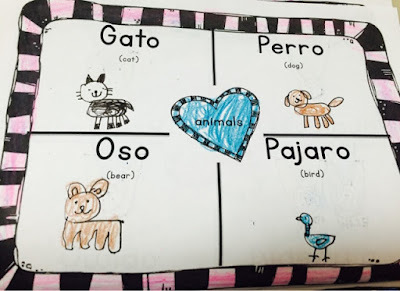 Spanish Word Book!